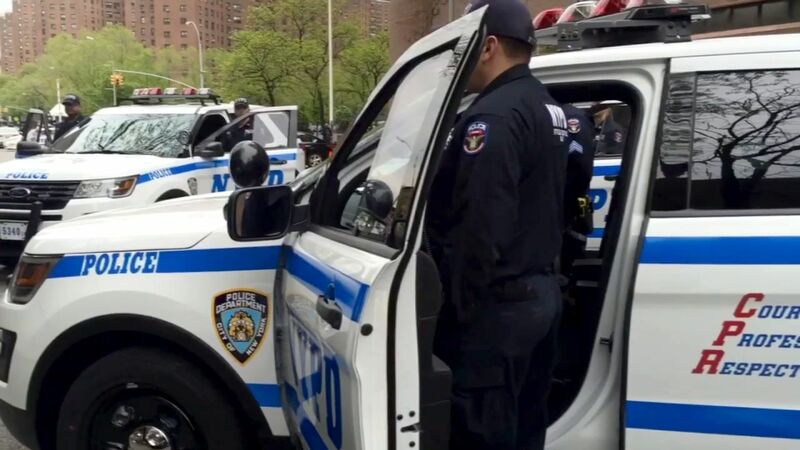 NEW YORK (WABC) -- Plans to put bullet-resistant windows on all NYPD patrol cars will be detailed at a Tuesday news conference. New York City Mayor Bill de Blasio and Police Commissioner James O'Neill will discuss the window inserts designed to protect police officers. The city plans to spend more than $10 million on the program, which comes after three New York City officers were murdered as they sat in their cars in the past two years. Officers Wenjian Liu and his partner, Rafael Ramos, and Officer Brian Moore were all shot to death in their patrol cars. De Blasio and O'Neill will also make an announcement about the construction of a state of the art firearms and tactics range, expected to cost $275 million.